October 12, 2016 14 Comments This post may contain affiliate links. 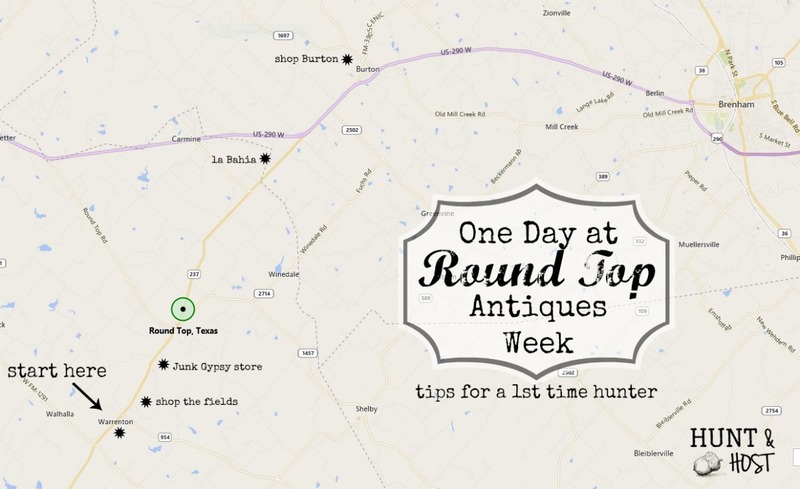 Tips For Navigating Round Top Antiques Week For Newbies or if You Only Have One Day! Another event has come and gone. 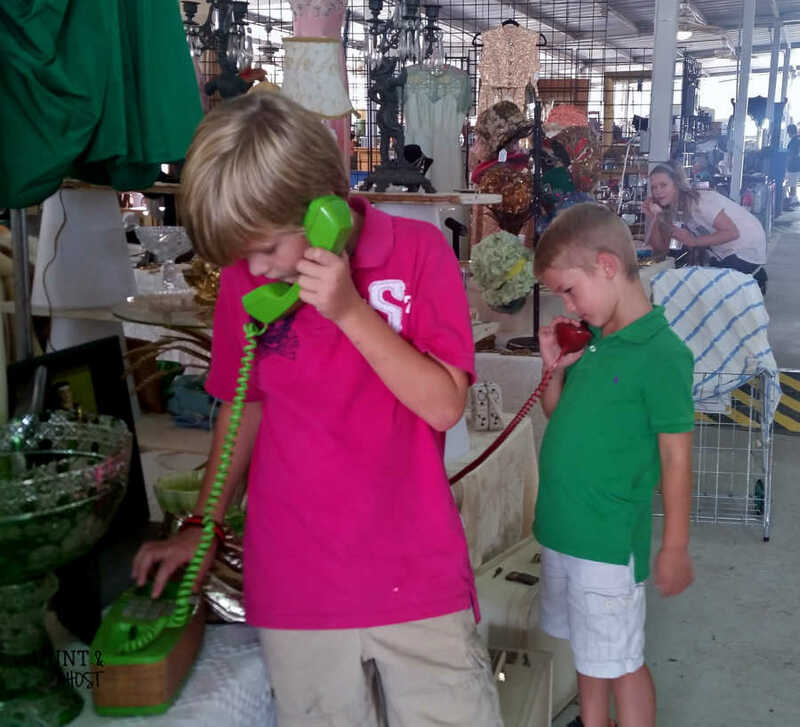 Round Top Antiques Week has become a living breathing thing. It is growing faster than a toddler blows through clothes. As I walked my familiar haunts this year I noticed changes, some subtle and some loud. I suppose if it was your first venture you wouldn’t know any difference, but I have been making the bi-annual jaunt for over ten years now. While some things have changed the core has stayed the same. 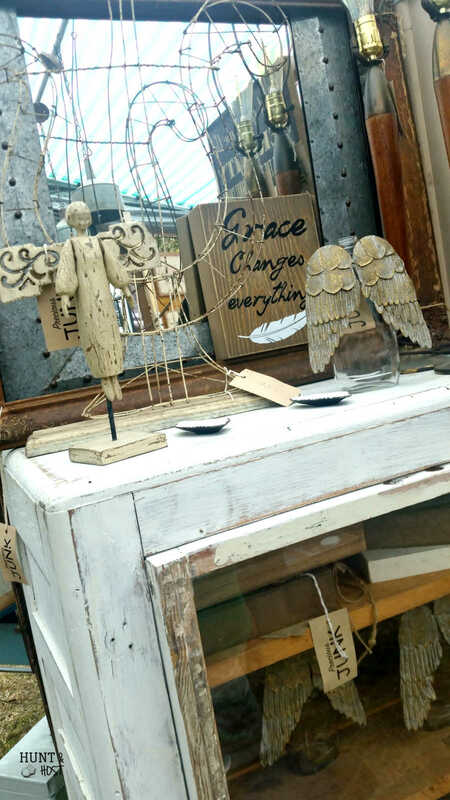 Many of you e-mail me and almost always ask the same questions, so I thought I would give some pointers on how to navigate Round Top Antiques Week for a beginner! (For those of you who can’t make the trip to Round Top I have a little something you might enjoy at the end of this post!) All of this information is based on my experience and shopping habits, it’s just my opinion! You can always check the Round Top Chamber of Commerce website for dates. Most of the time you will see the show advertised as a one week show, which is not true! Vendors set up for two to three weeks. If you only see one week mentioned the prior week is what we refer to as preview week. Go then and on a weekday if you can! Preview week is lighter on traffic but all the weekends get thick with shoppers. Especially the last weekend. Some people have the notion if you shop on the last days you will get better deals and that might have a sliver of truth in some shows, but these vendors do this for a living and it’s nothing for them to pack up and head on to the next show. They aren’t in the business of offloading merchandise for nothing. They work to hard. Therefore I would let that notion sail and get there earlier if you are looking to avoid crowds. Do note, some vendors are not there the entire time. For example, the Marburger Show is a one week event. You can find a list on the Round Top Chamber with open dates for various fields and shows, check first if you are headed somewhere specific. If you are not particular, there is PLENTY to see and shop in preview week. 2. Where do I start? This is a great question and one I can only answer by telling you what I do, which may or may not be the right answer for you. It’s important to know that “Round Top” is a misleading term used for this event. The name leads you to believe this whole shindig takes place in the little city of Round Top, Texas. The reality is Antiques Week spreads over 18 miles of TX-237. It’s fields and fields of tents and buildings. It is not a flea market that can be combed in a day. In fact, this big show is made up of all the little shows peppering the fields and spilling over to surrounding towns. Below is a map of how I shop Round Top when I only have one day. I start in Warrenton. My route begins on the 290 side of this adventure, but I drive past all the sights, start in Warrenton and work my way back. This is the friendliest traffic pattern I have found. Warrenton tends to be more of a picker’s paradise and easier on the budget. I will note one of the main changes over the years is pricing. 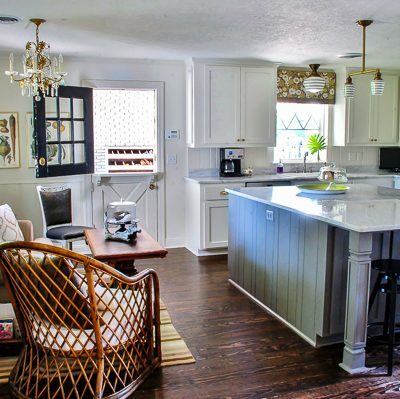 As vintage and farmhouse styles have grown in popularity, so have the prices. If you are looking for a score, park in Warrenton and walk the fields. The vendors I have come to know over the years tell stories each show of pickers coming from down the road to shop their tents…then taking the goods back up the road to re-sell them at much higher prices! True story. 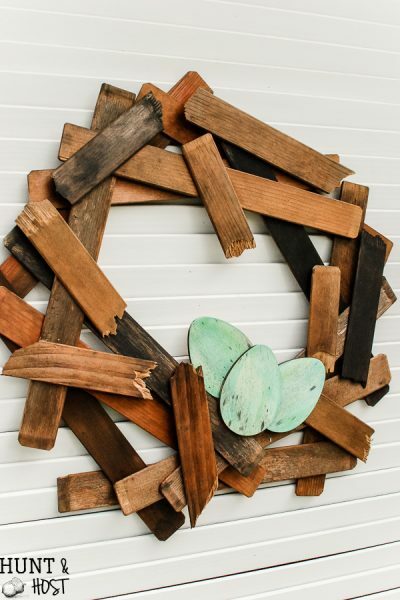 Often I head up the road towards Round Top and stop in at the Junk Gypsy’s store. While their style and mine aren’t exactly the same I adore their story. Their zeal for life is contagious. Two girls who wrangled success playing by their rules, not following the crowd and creating a life they were made to live inspires me. 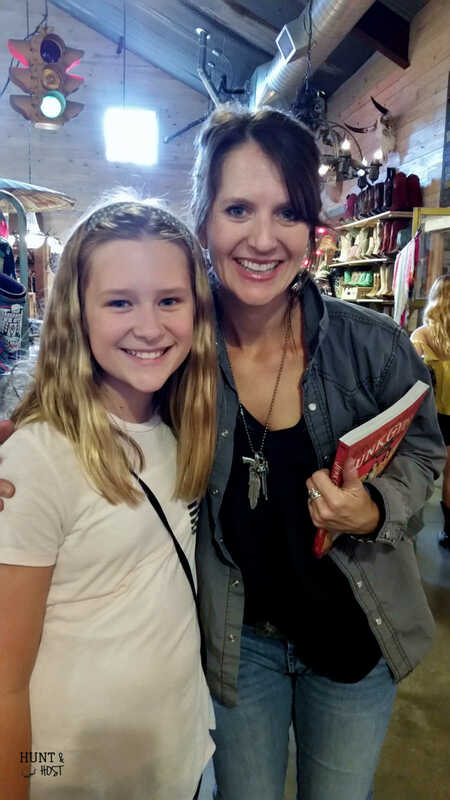 I took my kids to Antique’s Week for the first time this year and my daughter bought a copy of their new Junk Gypsy Book (affiliate link). She snagged an autograph and picture with Jolie. It’s a fun place worth a visit or two. While passing through the actual city of Round Top I usually stop at a different spot each time, just to broaden my horizons. The downtown square is a hustlin’ bustlin’ place to be. There are many more spots to shop and each visit I try to work a new field or section into the line-up, so pay attention as you drive through and pick out a place that calls to you. The final stop is almost always La Bahia. It’s a shady place to make a last lap, linger a little longer and pick up that one last thing you can’t live without. Now here is the wrench in my whole map…I ALWAYS start or end in Burton. Curving through hilly country roads, past farmhouses and dream houses is the icing on a perfect day. The route I choose to drive takes me through Burton, coming and going. This little slice of heaven is usually the first place I stop, but occasionally gets saved for the trip home. Sometimes both. Be sure and add it to your agenda. There is lots of parking. Most parking is $5 but some is free. I start by parking in Warrenton, walking a good ways down one side of the road, circling back to the car on the other side and driving down the road to another section. Park, circle, repeat. 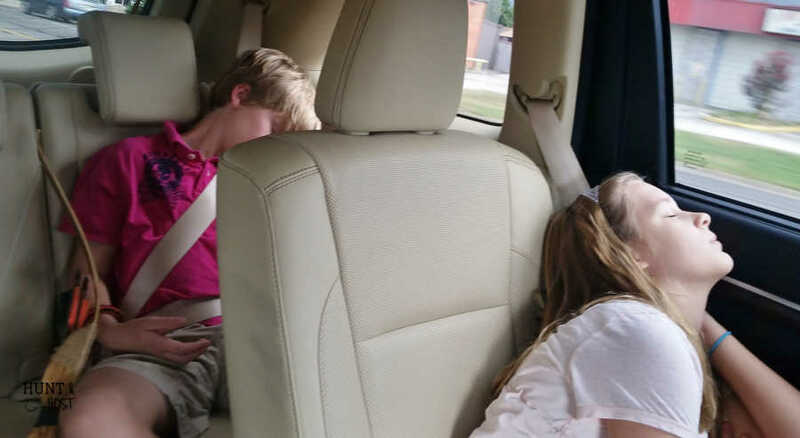 Here’s a good buying tip for you: There is A LOT of walking going on here (evidenced by the sleeping kiddos on the way home!). You are likely to buy some stuff you can’t or don’t want to carry. Vendors will hold items for you. If you take this option (which I highly recommend) leave your purchase but make a list of what you bought and where you got it. Once you get back to the car make a pick up lap. 4. Where do you eat? We always eat at the same place. An old white barn building in Warrenton that says Legal Tender above the door. Food is another major change. We always eat at the same place because for so many years it was the only place to eat! Now you have multiple options, but we stay loyal to our 1/2 brisket, 1/2 egg salad (possibly pimento cheese) sandwiches. 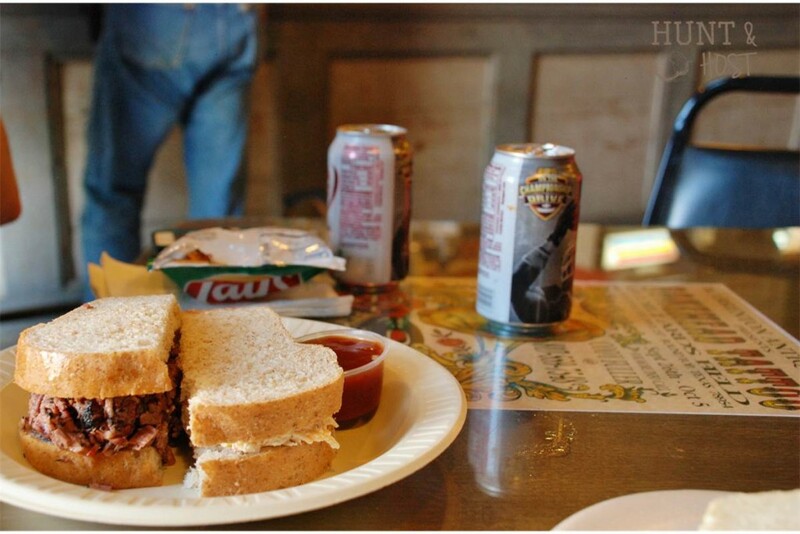 Although, if you happen to be in the town of Round Top at meal time you can’t go wrong eating at the famous Royer’s Café. Or maybe just stop in for a slice of pie! 5. What if I want to stay the night? What a fun treat. If you can get away for a few days spending the night is a whole other adventure. You get to shop at a difference pace. Proximity has it’s advantage, living a stone’s throw from this junkin’ mecca I have only spent the night once, but would love to do it again. You will find the vendors open around 8 or 9 and are closed by 6 at the latest. I assumed since vendors are there, most sleeping in campers for weeks, they would stay open later, but they don’t. There are more and more fun things to do in the evenings now, but you will need to search around to find them. I don’t have a lot to offer in this department (hmmm sounds like a goal for the Spring show!). There are a TON of bed & breakfasts in the area. The Round Top Chamber website is a great place to start looking for accommodations. There you will find a lodging tab with listings, they even have a Looking for a Place to Stay? section that allows you to send out a stay request. B&B’s will reach out to you, it’s kind of awesome. Most places require a two night minimum. 6. Pricing, no pricing and haggling…help!? It never fails. You set eyes on the item of your dreams, you casually head to it, acting nonchalant. You pick it up, turn it over, look underneath it. No price. UGHHHH! What to do? Welcome to pickin’ my friend, this is part of the game. Part of the fun. Part of the thrill. Part of the hunt. My words of advise are as follows. Make up your mind what you are willing to pay before you ever approach an item you want. Price tag or not, know before you look or ask. Then ask the vendor how much. If the prices quoted is in the ballpark then ask, “Is this the best price you can do?” If the price is way out of range you have two choices. Walk away or be honest and tell them you don’t want to offend them but your budget is $X. Ask if they are willing to work with you on price. Most dealers will budge at least a little. 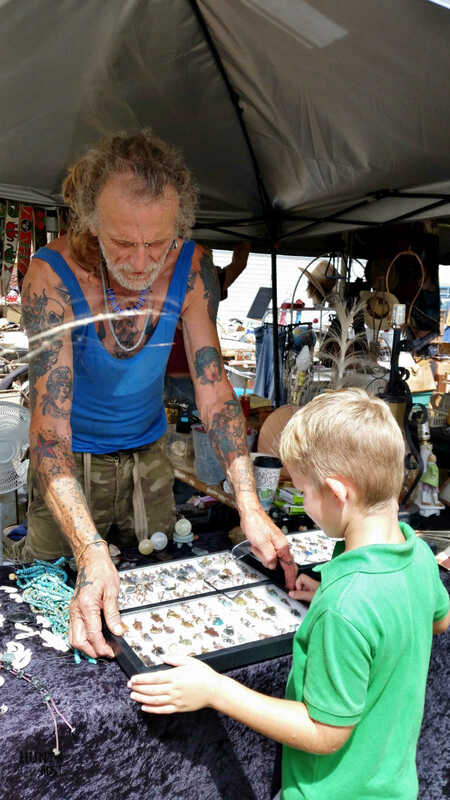 My son really wanted a necklace from this man’s booth. This particular dealer wouldn’t budge on price (even for a kid, who historically get great deals! 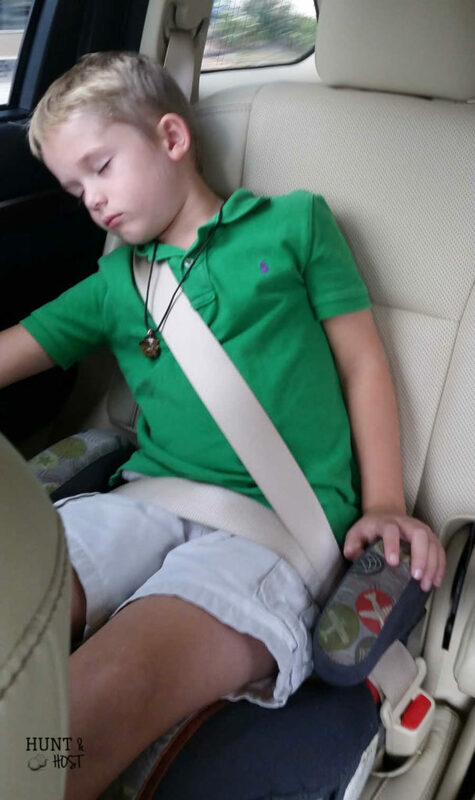 ), but instead helped my boy find an item in his price range. Vendors are 99% of the time wonderful people who are helpful, full of information and more than happy to help you. Just ask! If you are setting out on your first Round Top adventure I hope these tips will serve you well. Be sure to save this post (Pinterest, Facebook, etc.) 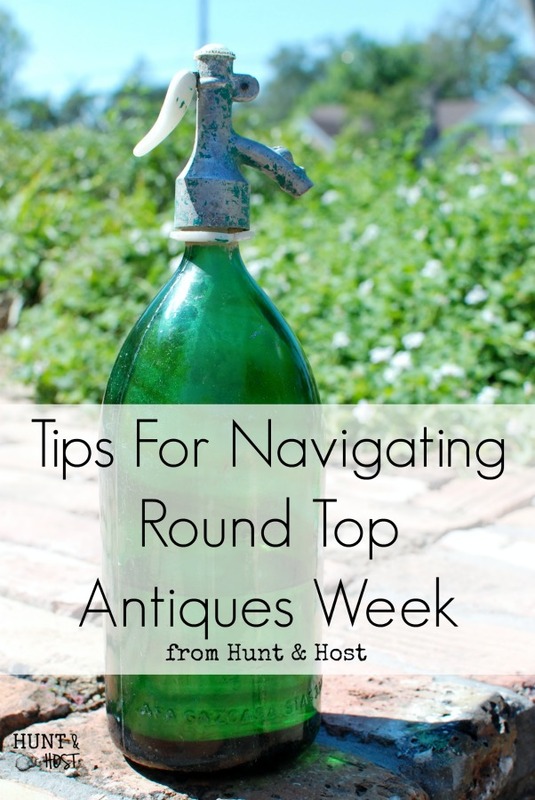 for you next hunting trip to Round Top Antiques Week! You know what I missed from Round Top this year? YOU! Let’s do lunch soon! Hi Kim! My name is Kim too! 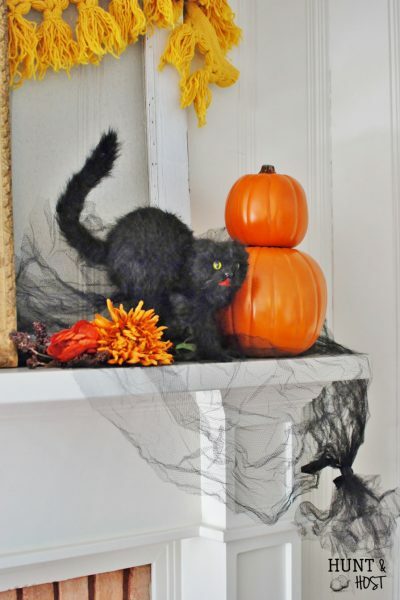 I have been following your blog for a few months and really love it! I wish I could remember how I came upon it, but I cannot. I am sure it was a link from somewhere else or somebody else’s blog, but nonetheless…I found it and am glad I have! I am in the process of starting up my own blog as well, it is just hard lately, with having a full time job (as a teacher) but I am going to do it! I really love all your ideas, tips, and posts! You are inspiring! One of these days I will get up to Antiques Week…do you know I grew up in Brenham and my mom and friends would always trek up there and shop and a few times she asked me to go and I told her, “No, I don’t want to go look at junk!” Teenage girls obviously have better things to do! Even as I got into the college years, I never wanted to go, only when I got married and had my own home did I ever get interested in all things home. Mom has since passed away (cancer) and I dream about what it would be like to go shopping there with her, but now I have 3 lovely daughters that are getting interested in things like that, and so maybe I can get them to come with me, I know one will jump at that! She is about to graduate from college and job hunting and soon will be setting up her own apartment, so she will be ready for decorating! 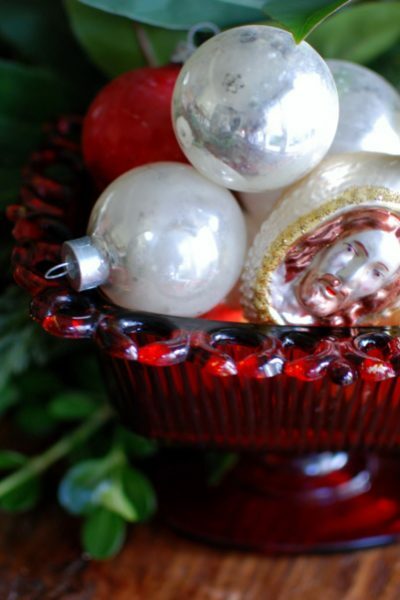 She already is a pro, with how she and her roommates decorated their college apartment. So maybe the Spring show…we will plan for that! Your tips on how to navigate the show is going to be very helpful….thank you for that! 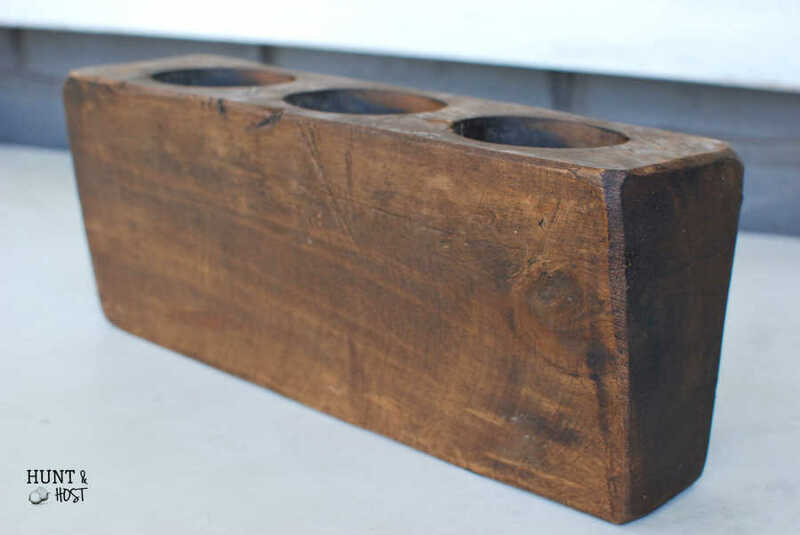 I just bought a sugar mold from your etsy shop and have been looking for one of those forever! Looking forward to that! I think it is so neat your from Burton (is that correct?). I had many a friends from that area back in the day and it is such a sweet little town. I still live in Texas, just outside of San Antonio in a small town as well. I love small towns! I used to consider Brenham small town, but know there are many much smaller! lol! Starting a blog is hard, there is so much more to learn than I could have ever imagined, but there is so many wonderful parts to it as well. I am so glad this place inspires you, it truly makes my heart so happy. I have always liked old stuff, but didn’t as much as a teen as I do now! Get your daughters involved they will look back and be thankful for that time together. I am actually in Bryan, but ADORE Burton!!! Your sugar mold shipped today and I hope you enjoy it! Happy hunting in the Spring and thank you for your kind words! 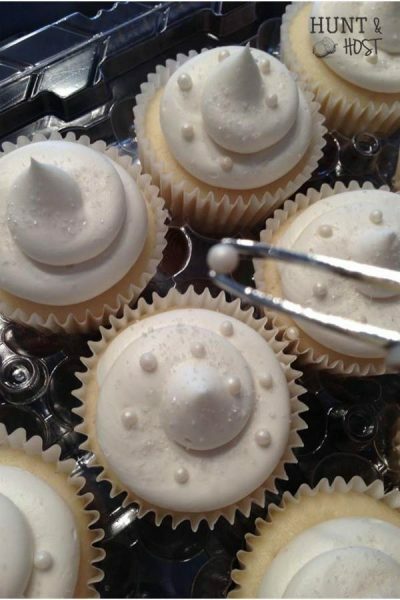 Yes – you will think of lots of fun stuff to do with your sugar mold, I am so glad you like it! An Aggie family too – even better! B/CS has grown a TON but it’s still a great place to be! Hi there. I was wondering if you could give me tips on spending. 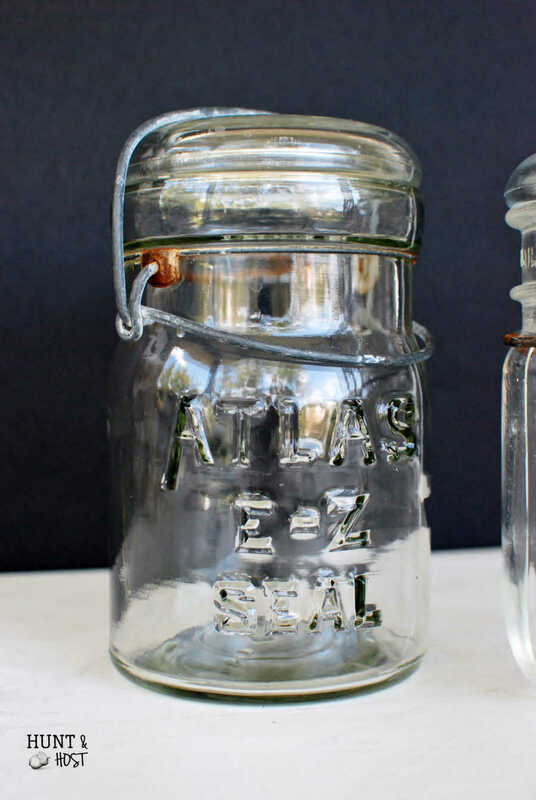 Like, if I’m buying smaller things- seltzer bottles, buckets, etc- is it easy to spend a lot on aa few things or is it pretty reasonable? Good questions, I would say for $100 you could park, eat lunch and buy 3-6 smaller items, depending on what your looking for. I used to go with $100 and come home with a carload, but it has definitely gotten more expensive. It also depends where you shop, if you head to Warrenton and the field like I suggest your dollar will go further! Happy hunting! 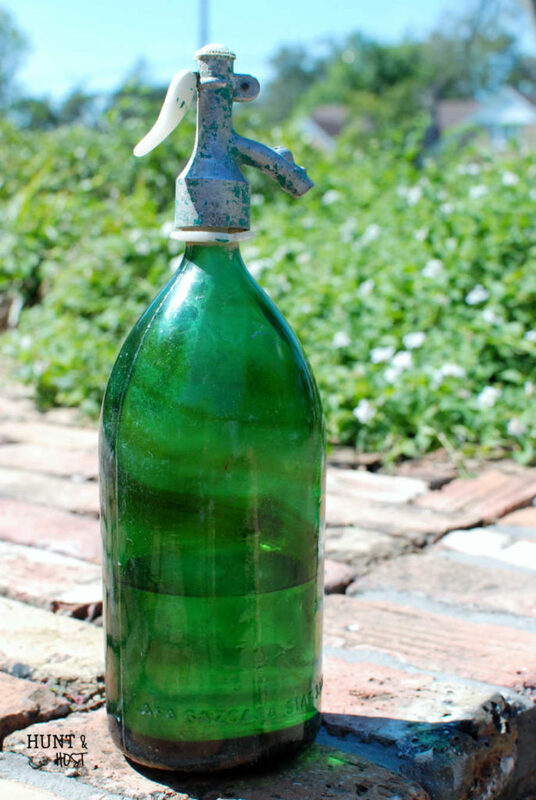 Thank you for walking me through the Round Top Antiques Week(s). I had heard and read some about it but had no idea how insanely huge it is both in vendor participation and miles covered. Some day I’d like to explore it in person. But until then, I’ll content myself with local estate, garage, and yard sales. 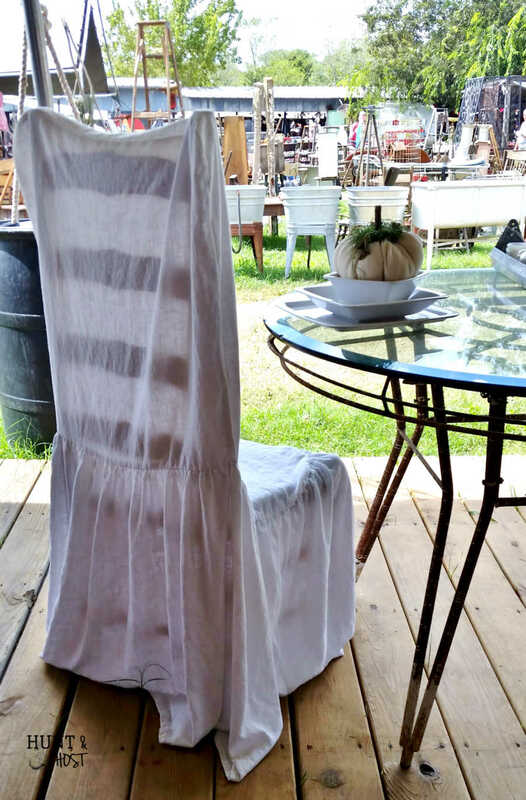 Searching for that just-right item and then arriving at a mutually agreeable price will be my preparation for the unforgettable experience that is Round Top. I so appreciate your practical advice and wish you joyous shopping as you make heart-warming memories 2017 style. Hello i just moved from eat coast to Houston in July so I went to the antique show in fall spring Ian my next shot I would like to meet for some extra tips if you have time still searching for a place to stay so maybe I’ll Ben there for 2 days if not definitely one thank you for your blog ! you will have so much fun!!! let me know what questions you have an I will help all I can! Thank you for this. Round Top is number 1 on my bucket list and I’m crossing it off, this September, in celebration of living half a century (ugh). I thought RT was just that red barn! I’m so afraid I’m going to blow the whole thing. I feel a little more secure with your tips by my side. Happy birthday and yes, there is waaayyy more than the red barn! You will do great, just have fun and don’t be afraid to explore! 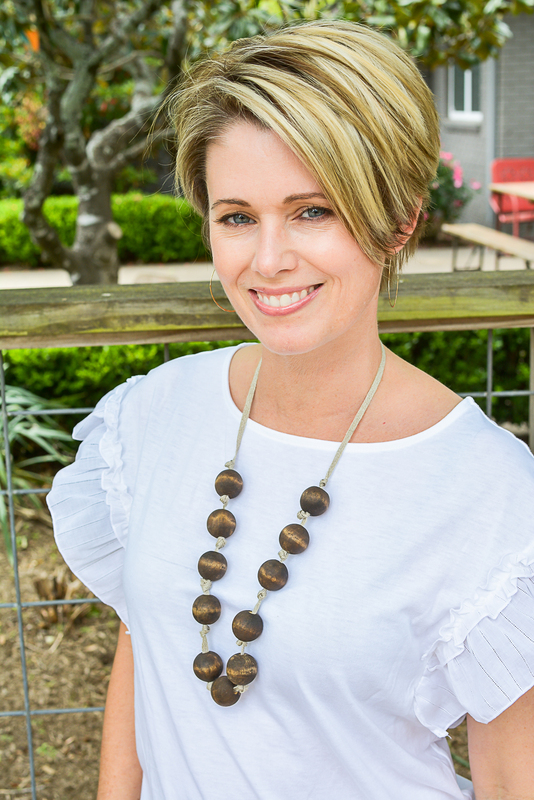 Women And Their Gifts: Jori K.